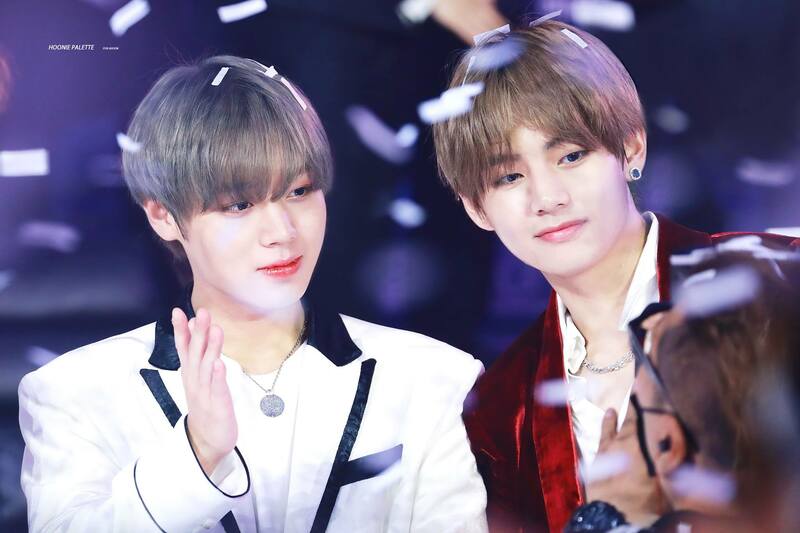 Park Jihoon has finally got an interaction with his role model, Kim Taehyung! 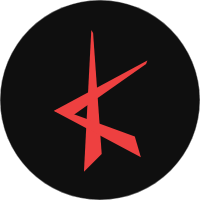 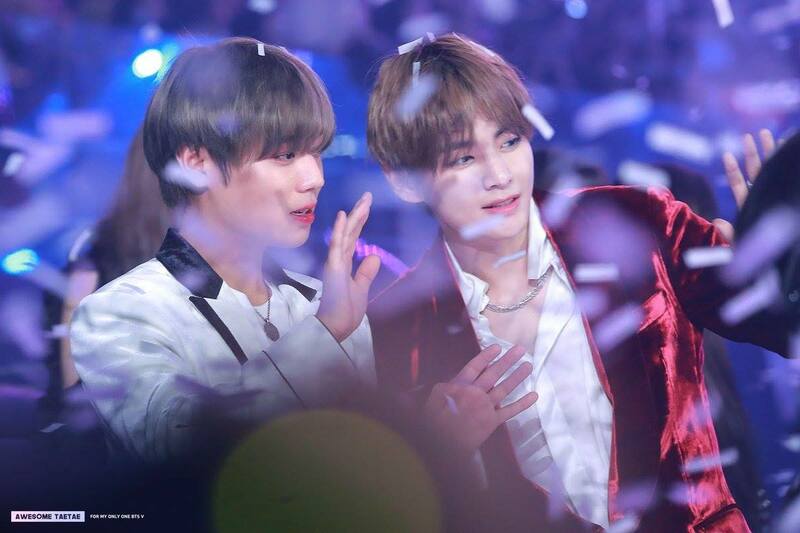 It was all happening during the '2018 Genie Music Awards.' 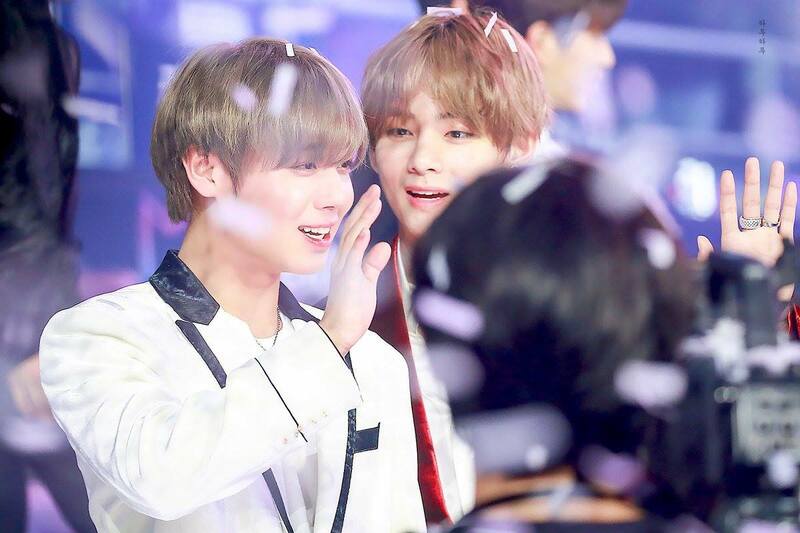 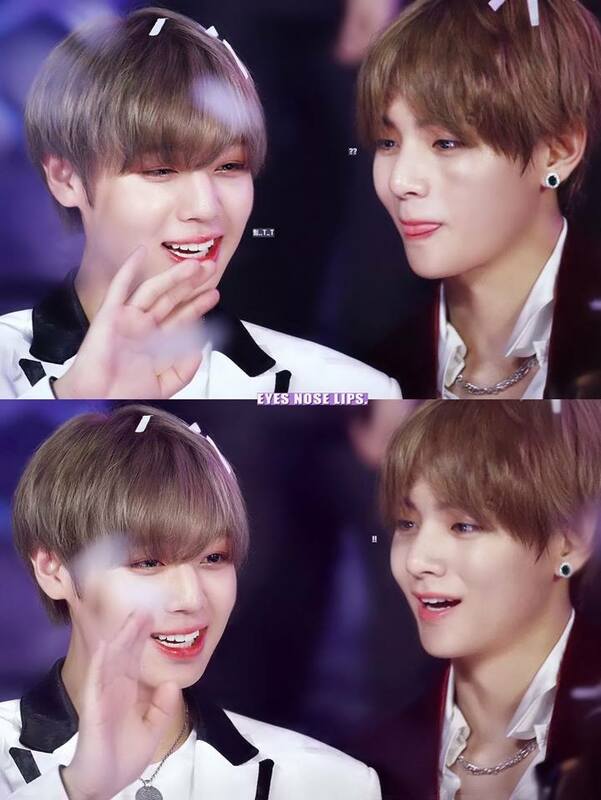 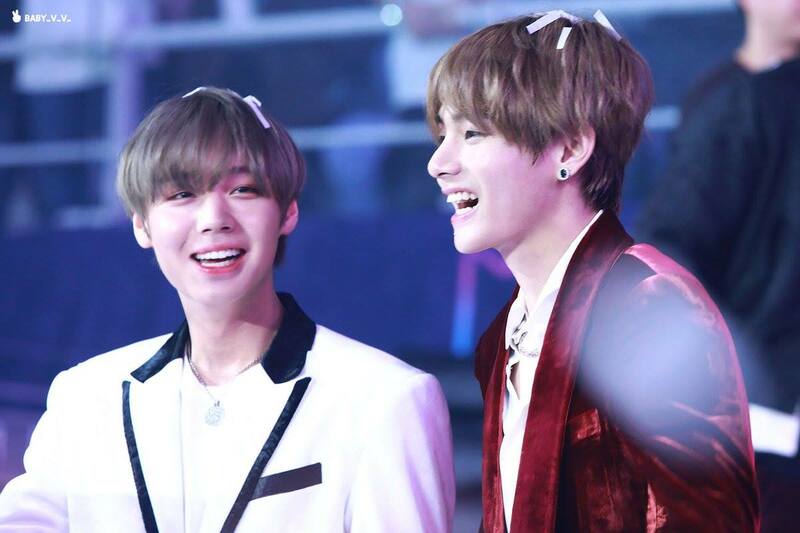 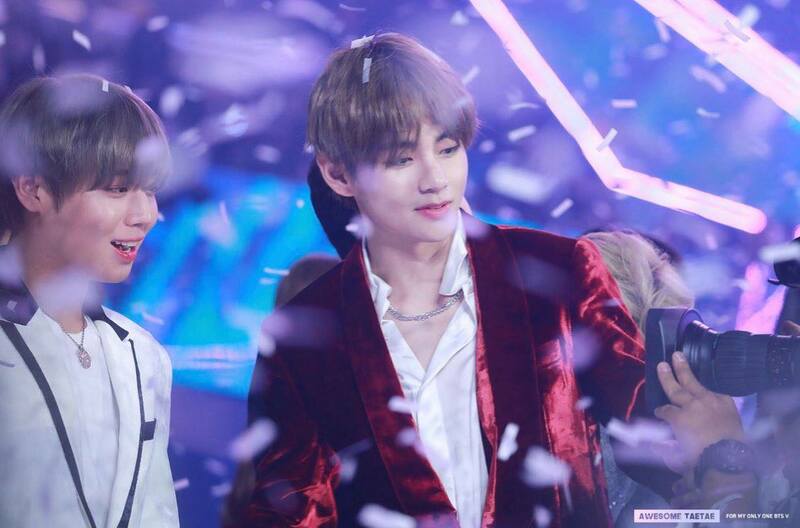 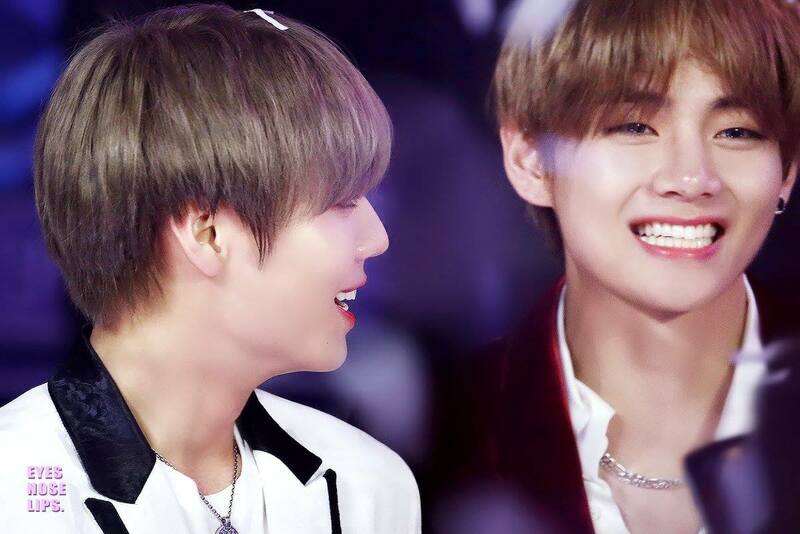 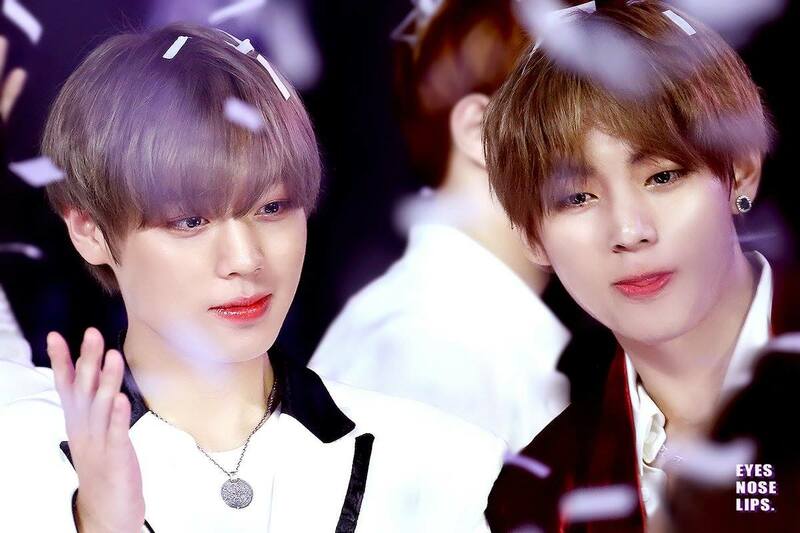 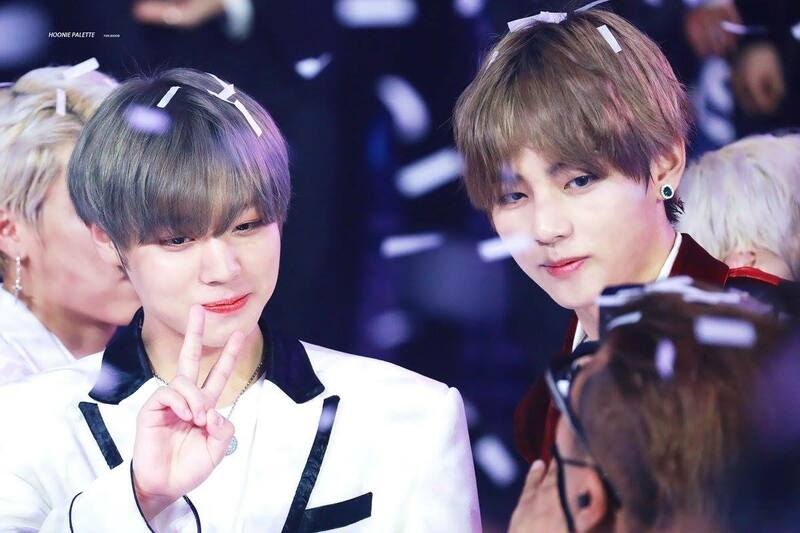 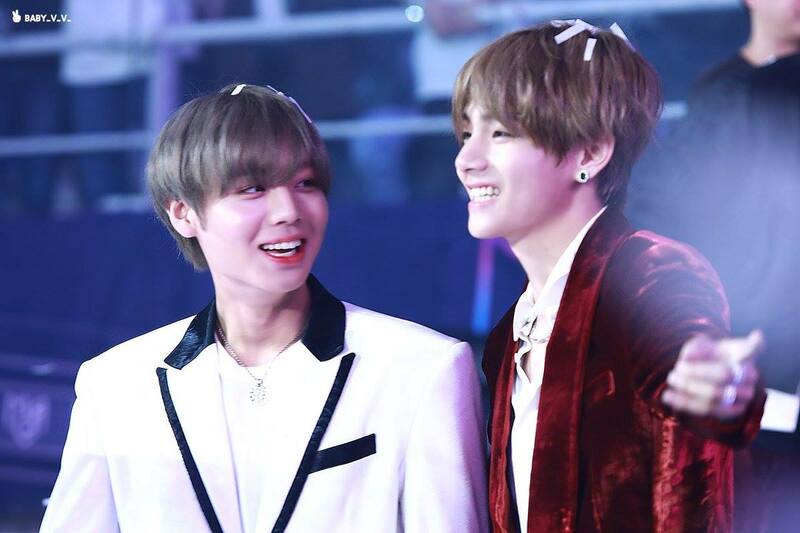 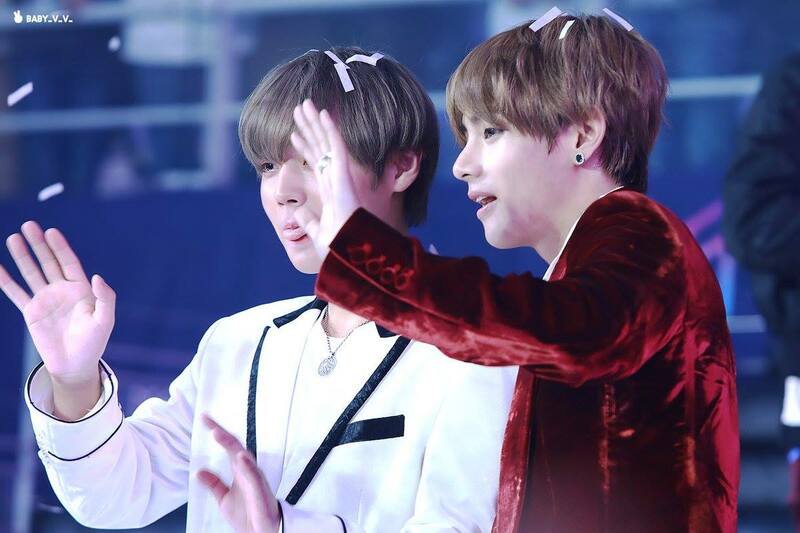 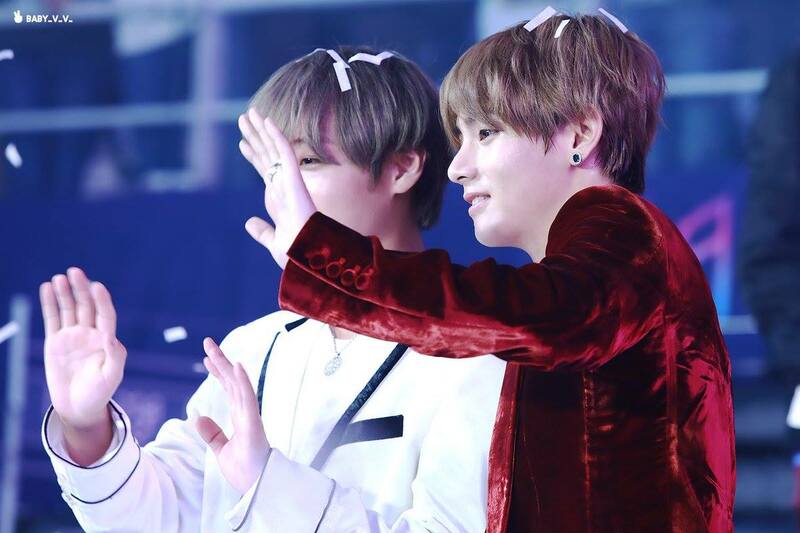 During the ceremony awards, fans of Wanna One and BTS got a very rare sight of Park Jihoon and V interacting on the stage. 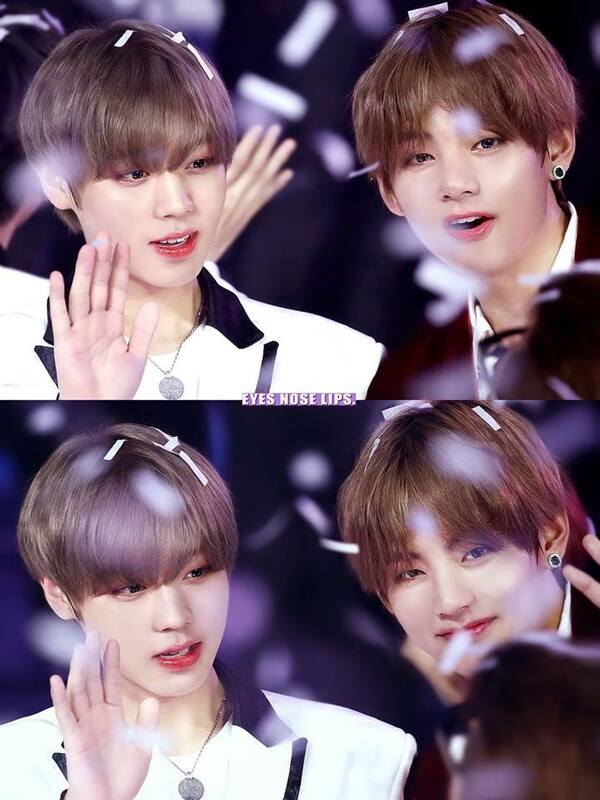 During the ending stage, all of the performers came to the stage to bid a goodbye to fans who have come to the event. 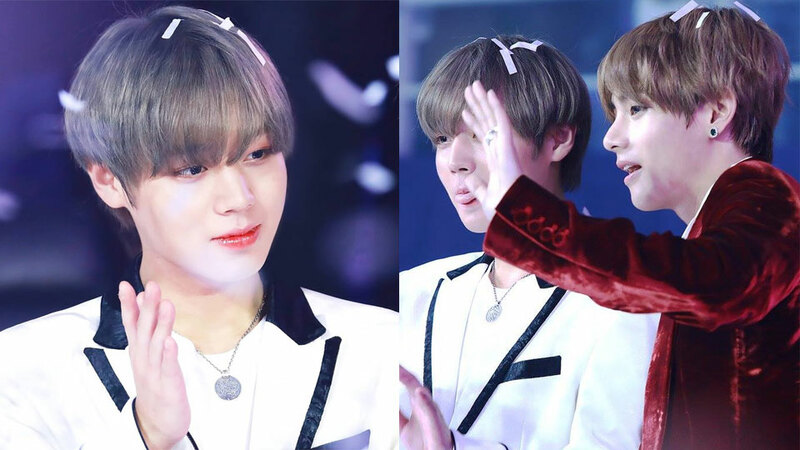 It's when Wanna One's Park Jihoon has finally been able to meet his role model and posed together for cameras. 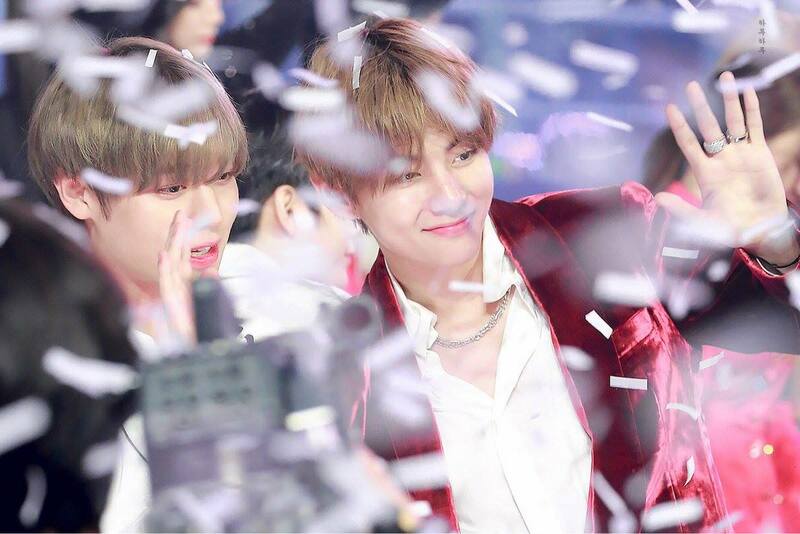 You can check out all f the HD photos of the two below!